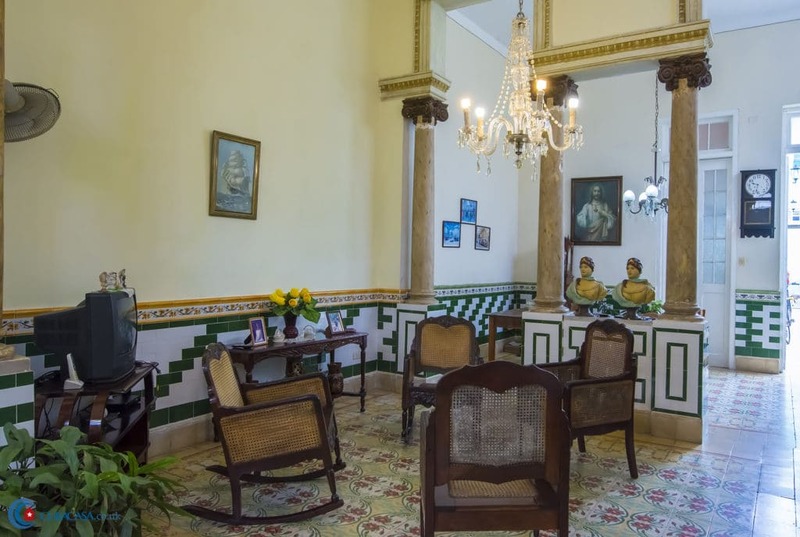 Smiley and helpful Odalys and Victor work on this lovely Colonial casa particular. 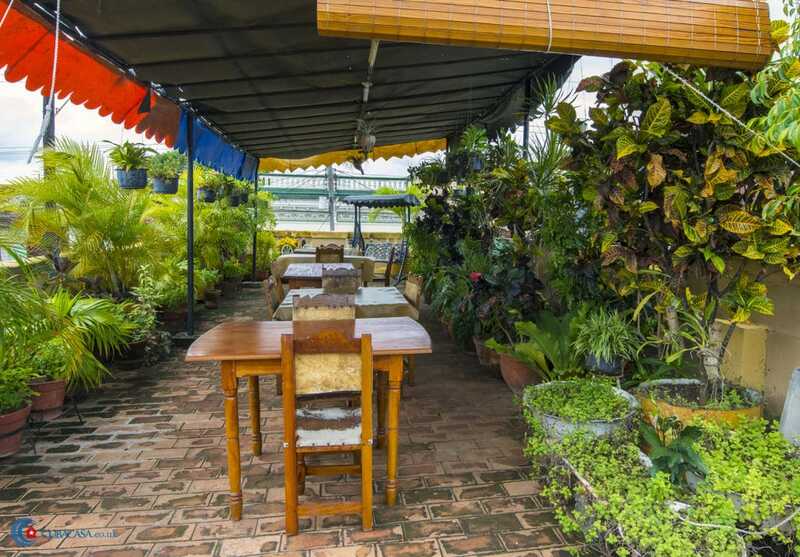 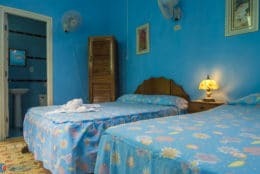 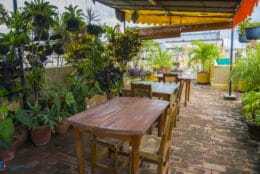 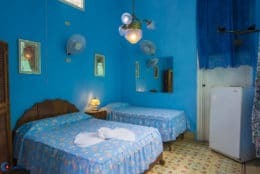 The casa has clean, spacious rooms, as well as a huge roof terrace with tables for dinner and mojitos. 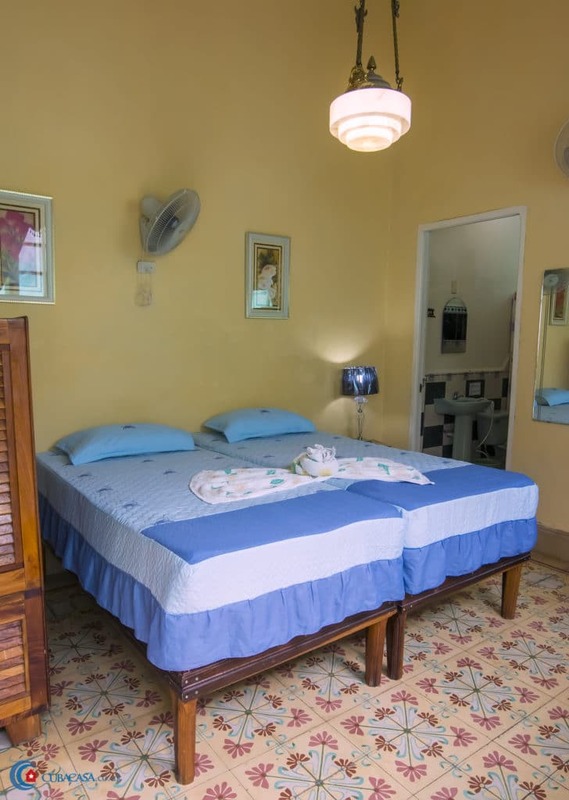 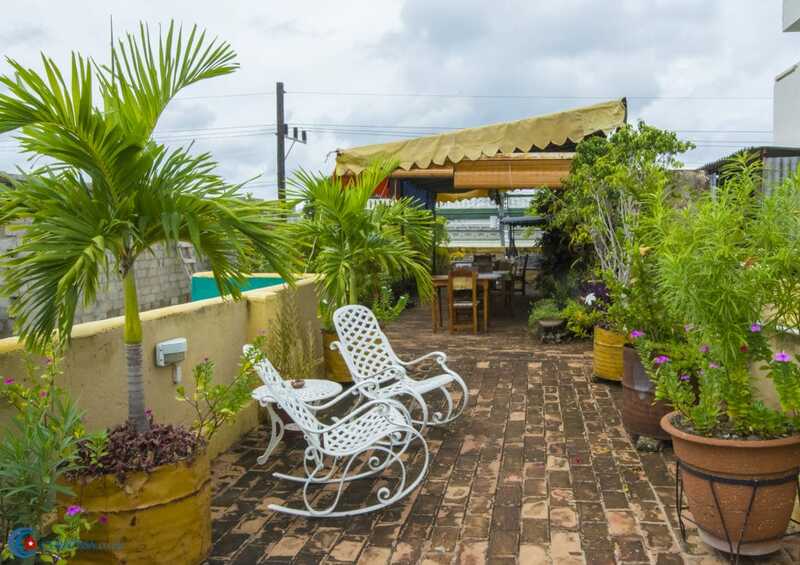 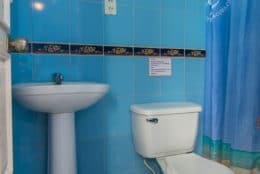 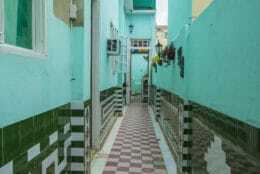 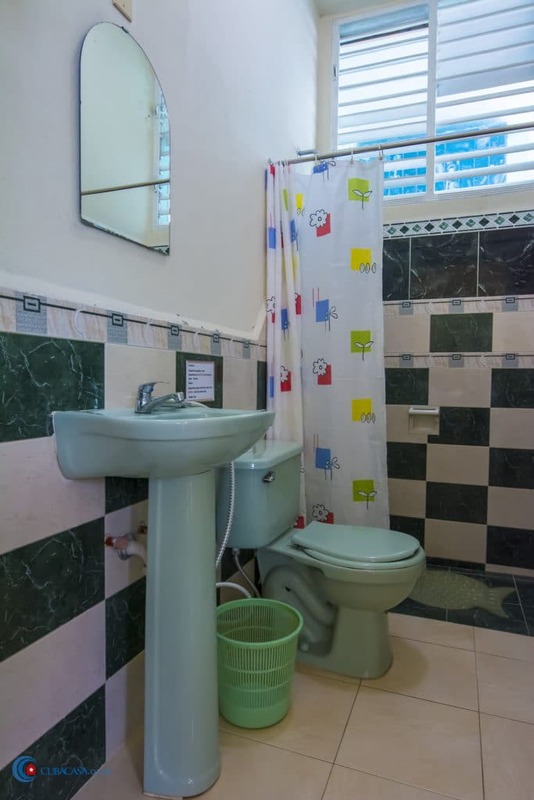 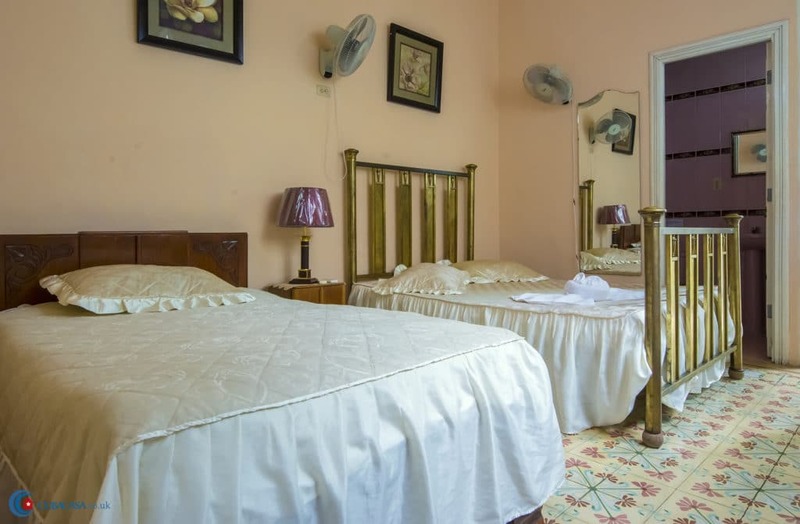 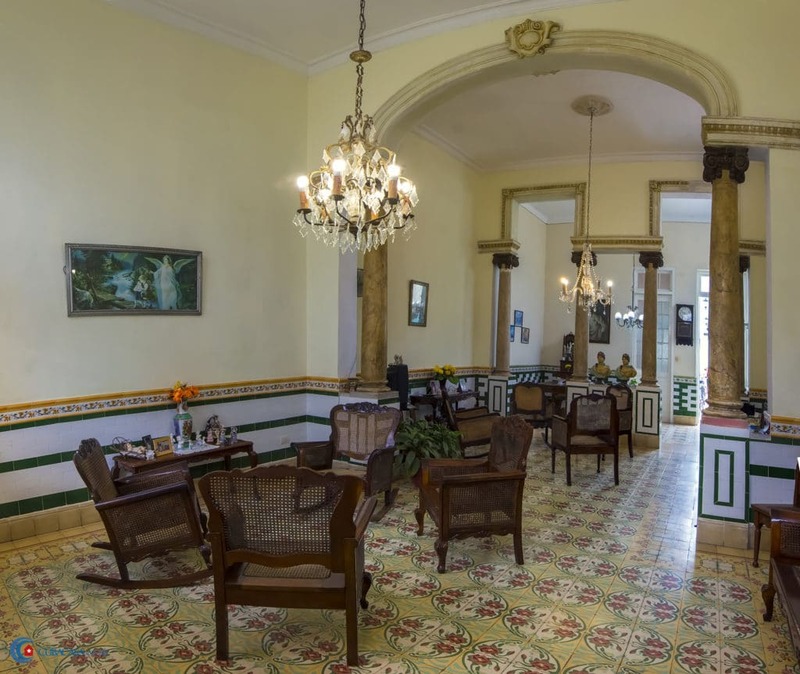 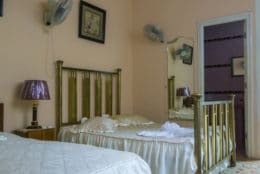 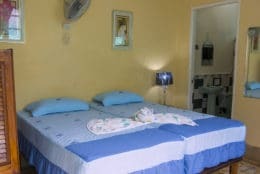 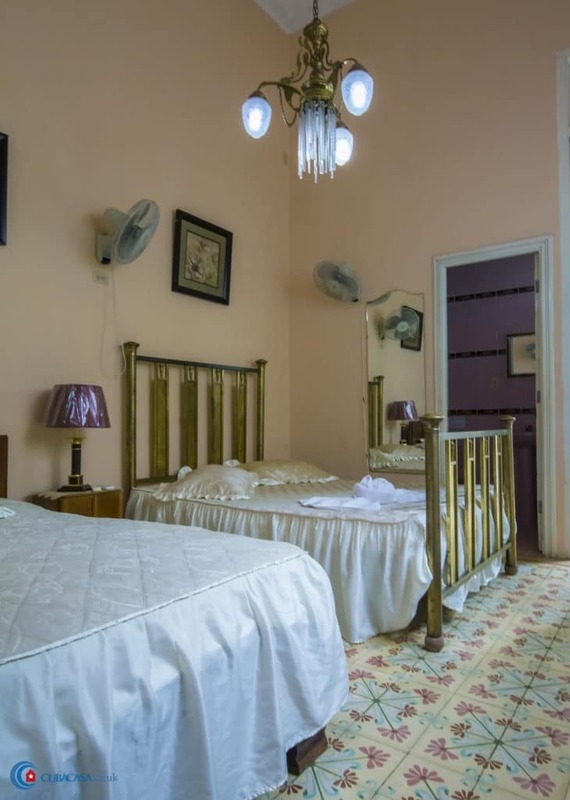 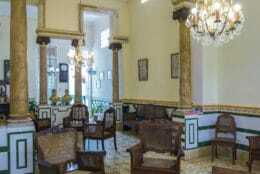 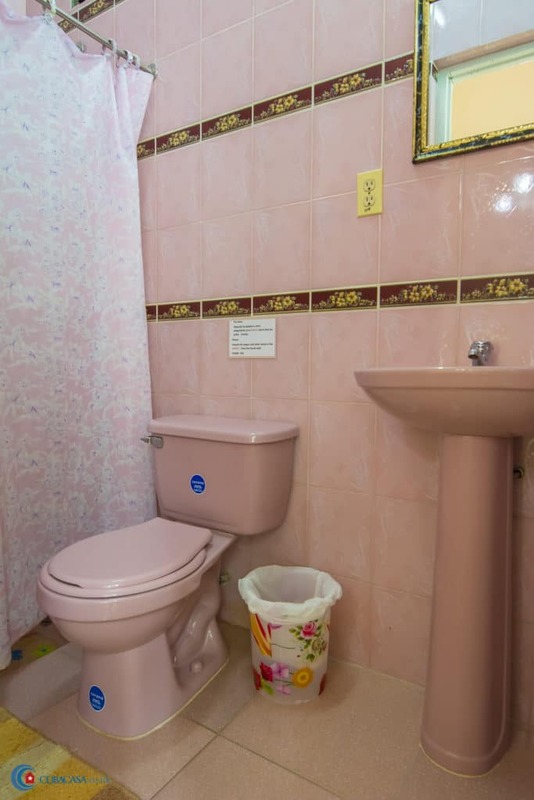 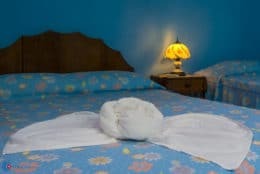 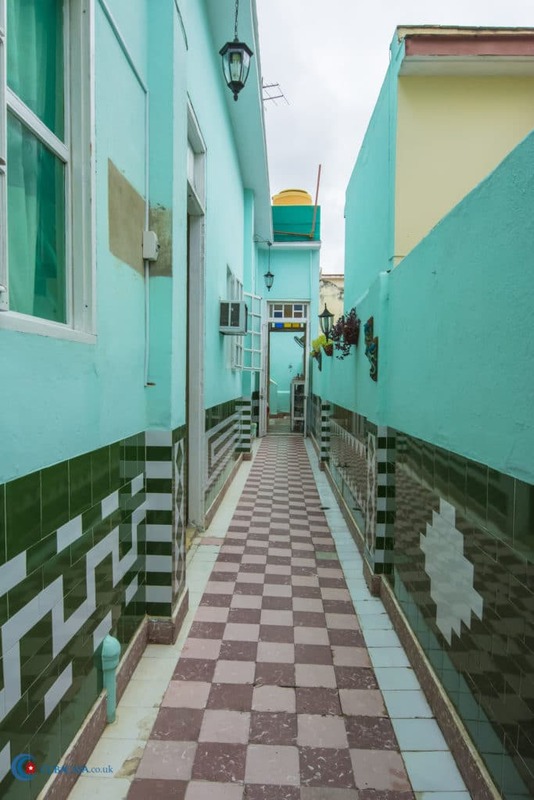 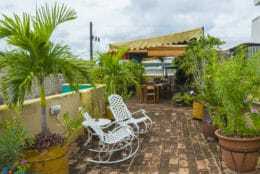 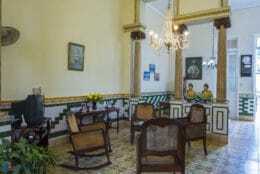 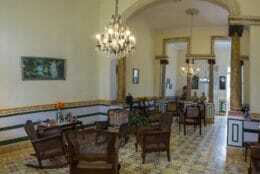 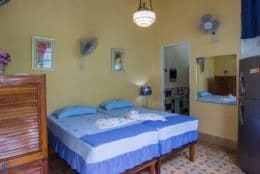 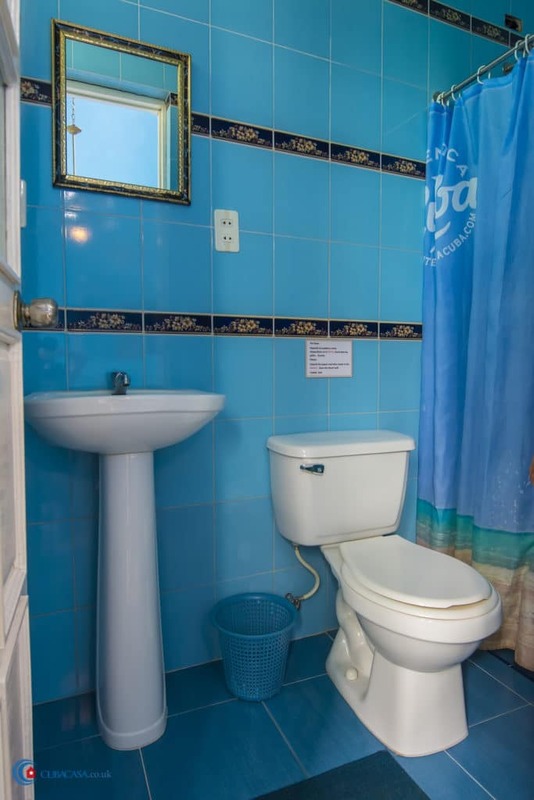 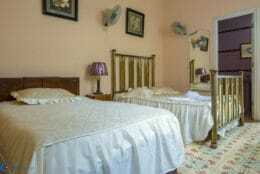 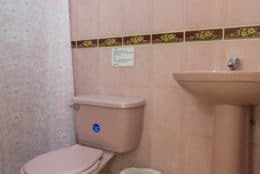 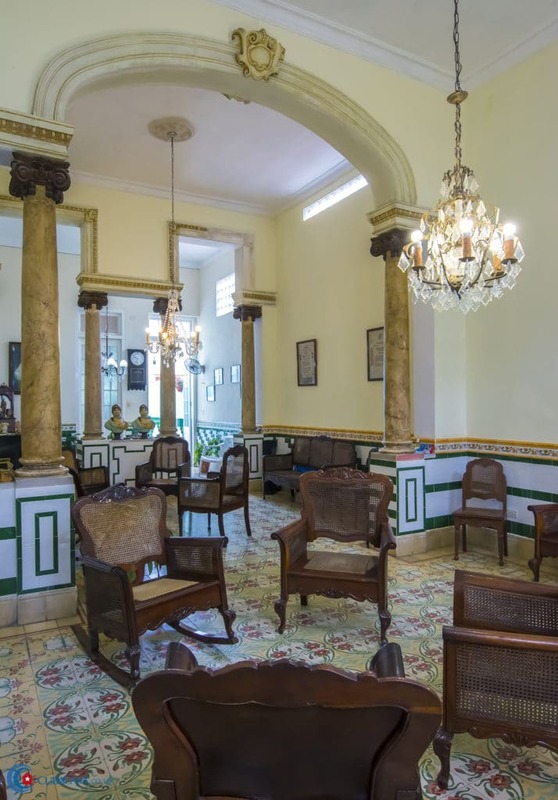 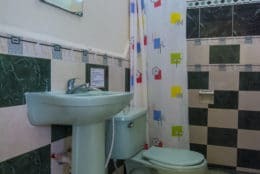 It is a great place to stay, located right in the centre of Cienfuegos!